• Revolutionary: The Humless Universal 10.4 has the ability to detect grid outages and automatically become your home's main energy source. Shield your home from the next power outage and keep your lights on, phones charged, and no puddles under the fridge. • AC/DC Coupling: The Humless Universal 10.4 can utilize your Off-Grid and Grid-Tied Solar Panels to not only lessen your monthly bill, but to store power for use in the event of an outage. This feature makes it even more advanced than the Tesla Powerwall! • Versatile: Gives you power to charge phones, tablets, laptops, lights, fans, TV’s, coolers, refrigerators, freezers, pumps and so much more! • Eco-Friendly Energy Storage: Renewable energy is the way of the future. 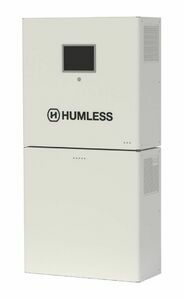 No gas, no emissions and no loud noise; The Humless Series create a clean way to charge, store and use energy. • Pure Sine: Featuring a 5000 Watt Continuous / 7500 Watt Peak Pure Sine Wave Inverter for reliable power. • Add Solar Panels: Generate your own power! Maximize the performance of the Humless Universal 10.4 and add Off-grid Solar Panels for maximum efficiency and performance! • Expandable: Features the ability to increase both the Maximum Solar Input and Maximum Battery Storage Capacity! • 120V/220V Output: The Pure Sine Wave Inverter can output both 120V and 220V simultaneously. Run all of your appliances regardless of compatibility concerns! 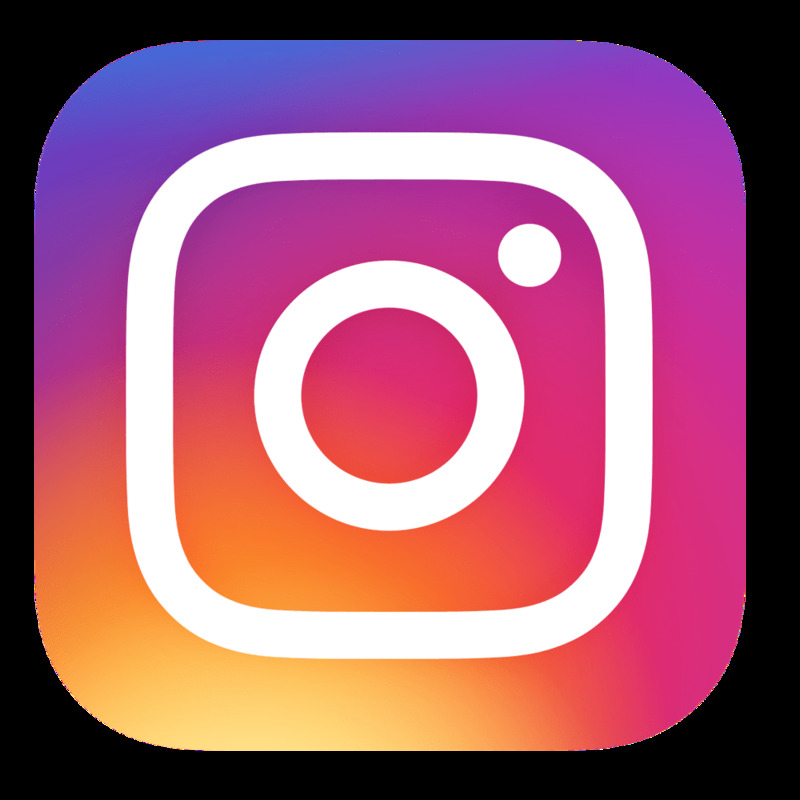 • Installation: A qualified electrician or electrical trades’s person should carry out all electrical wiring required for the installation of this equipment. Please Note: The Humless Universal 10.4 System is built to order and typically ships within 6 weeks or sooner. 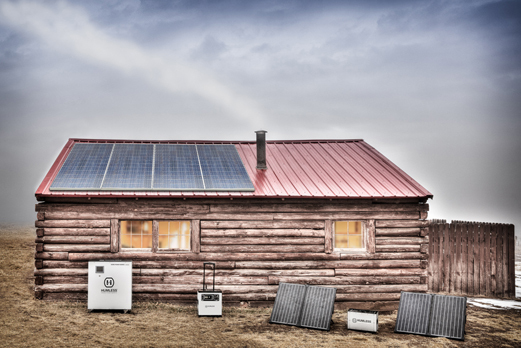 The Humless Universal 10.4 Back Up Battery System can be charged by connecting compatible Off-grid solar panels. The Humless Universal 10.4 Back Up Battery System can be charged by connecting your grid reliant solar panels! The Humless Universal 10.4 Back Up Battery System can be recharged via 110V Input. Visit dsireusa.org to view your specific state’s rebate program(s). Grid-Tied Solar Panel Systems are fantastic for lowering your monthly bill and reducing pollution and they just became even more advanced. Now you can store power for use in an emergency situation or for an even larger reduction in your electric bill. Make the Grid work for you with the expandable Humless Home line. With the advanced remote monitoring, demand load shifting and battery start and stop times, storing backup power has never been easier! Dimensions: 6.25" x 10.5" x 23.25"
How does this compare to the Tesla Powerwall in output, price per kw, and technology? The Humless Universal System is superior to the Powerwall in many ways. It offers many expansion options, features DC and AC coupling which allows the user to use grid tied solar panels for recharging and is actually available for immediate shipment. Thank you for your inquiry! How long can the power stay on. Example: Run refrigerator, living room portable heater, lamps, misc. items. This system has the ability to power multiple household items continuously. The number of items will vary based on how much solar input you have/require and the watt draw of the items you will be powering. You can easily power an energy star fridge, lamps, and other miscellaneous items. What is the watt draw of the portable heater? This information is required in order for us to provide you with a run time. We will wait for your reply. Thank you!